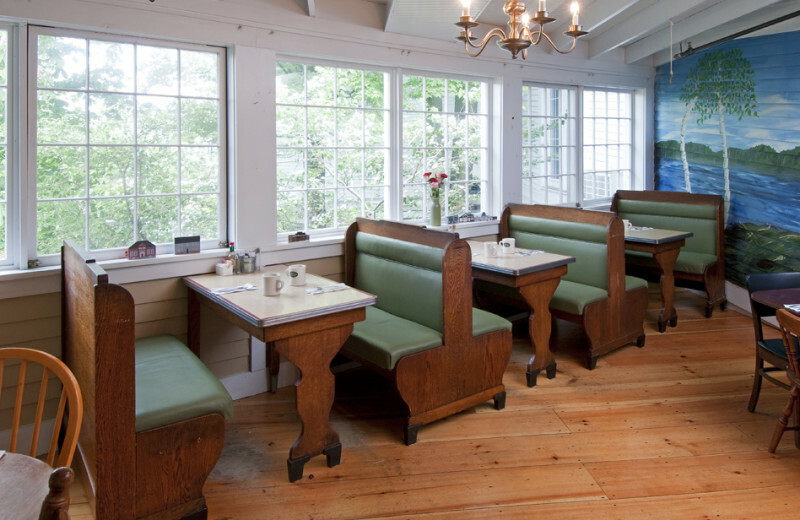 Come to Mill Falls at the Lake and experience old New England, with all the modern comforts. 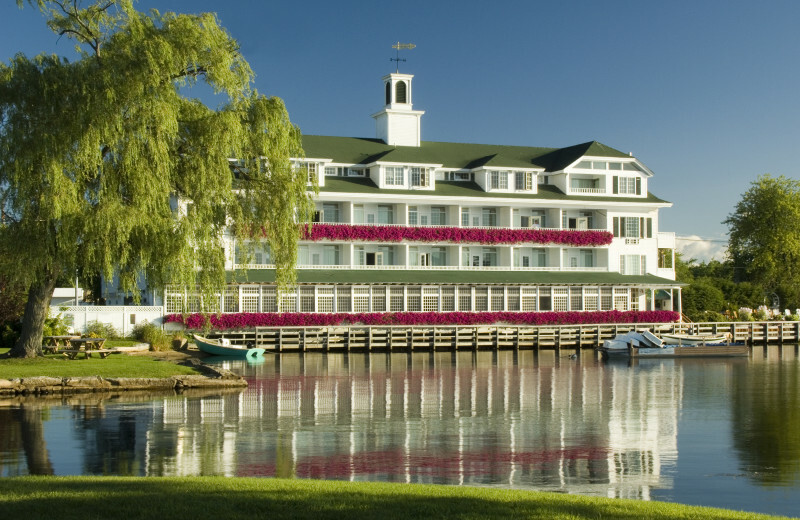 These four elegant inns on Lake Winnipesaukee grace Meredith Village and adjoin a historic marketplace. Seven restaurants dot the premises, along with 12 shops, so there is always something to explore. 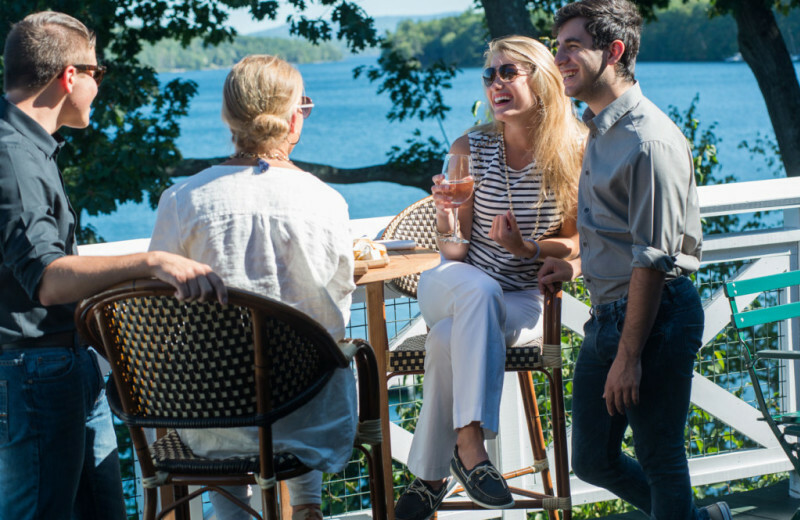 The hallmark of each inn is the type of service and hospitality that helped build a young nation, and each features a distinctive Adirondack flair. 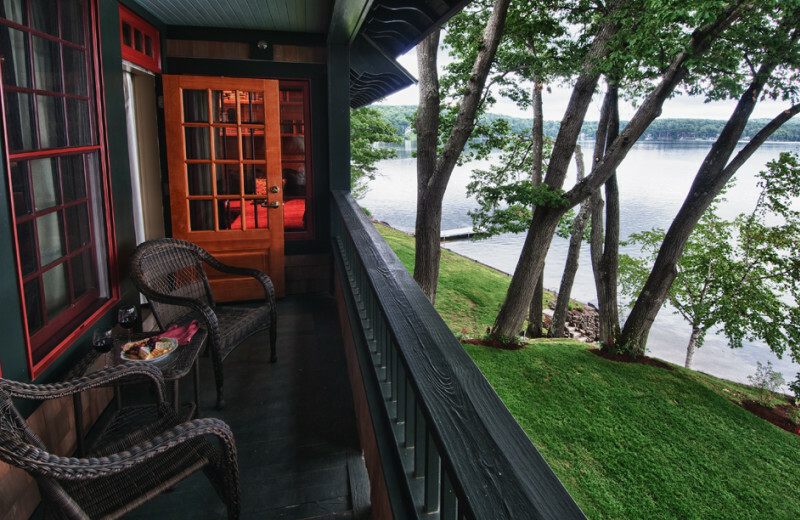 You'll find a delightful combination of private, designer decorated interiors and historic renovation; together, it's a world of breathtaking lake views, tumbling waterfalls, lush gardens, fine dining and, of course, the full-service Cascade Spa. While staying in New England, checking out the Atlantic ocean is a must! 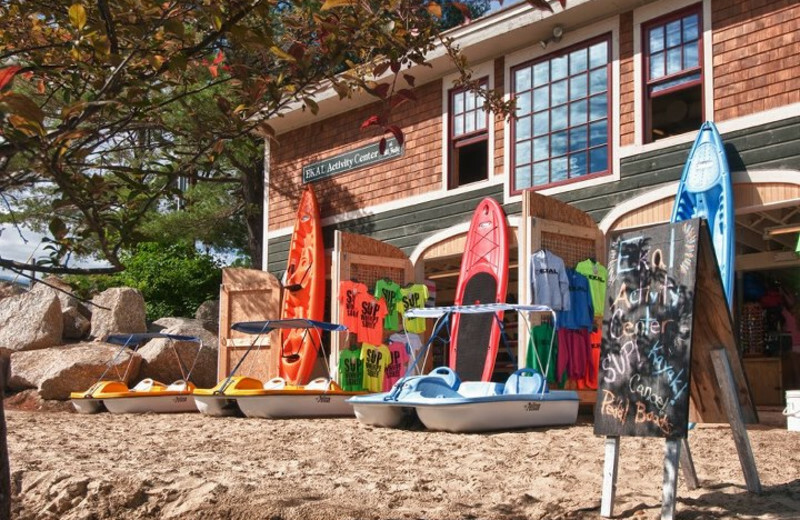 Stay at Mill Falls at the Lake and take a day trip to the beach and spend your time making sand castles, splashing in the water, or collecting sea shells! 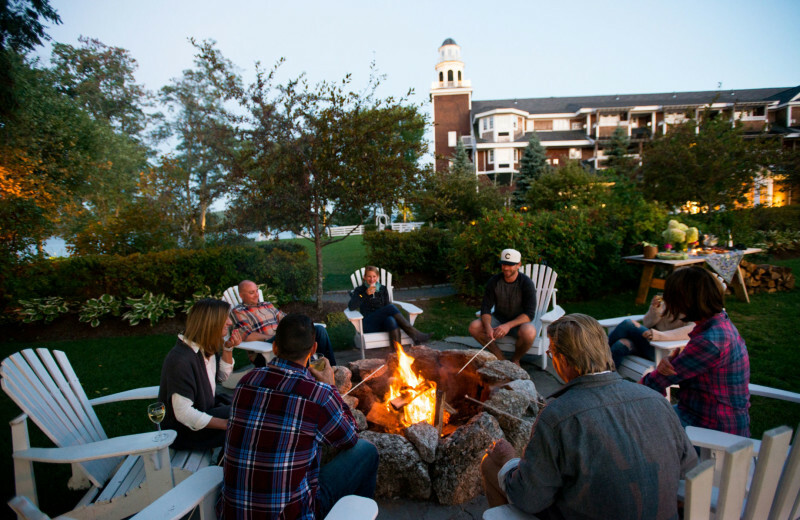 It's all waiting for you during your next New Hampshire vacation! Book your next trip today! 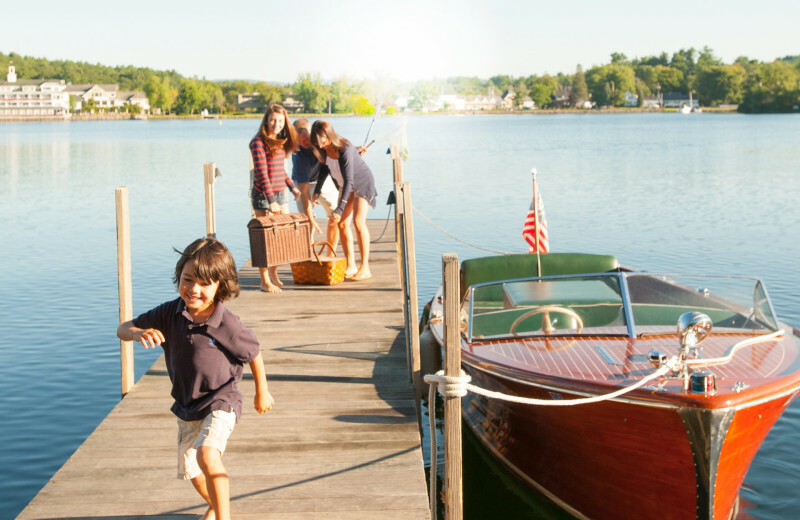 Enjoy all of the outdoor fun available in the New Hampshire Lakes Region for the entire family. 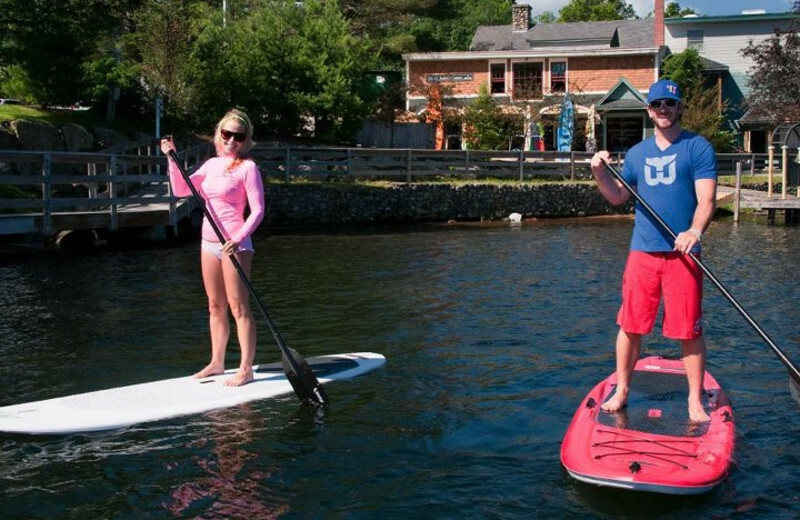 Sign up for a family sailing lesson, or rent a kayak to enjoy Lake Winnipesaukee. The fun is not limited to the summer months, though! When the temperatures drop, lace up your ice skates and enjoy the onsite ice rink. Warm up around a weekend bonfire or enjoy a cup of hot cocoa at the end of a fun-filled day! 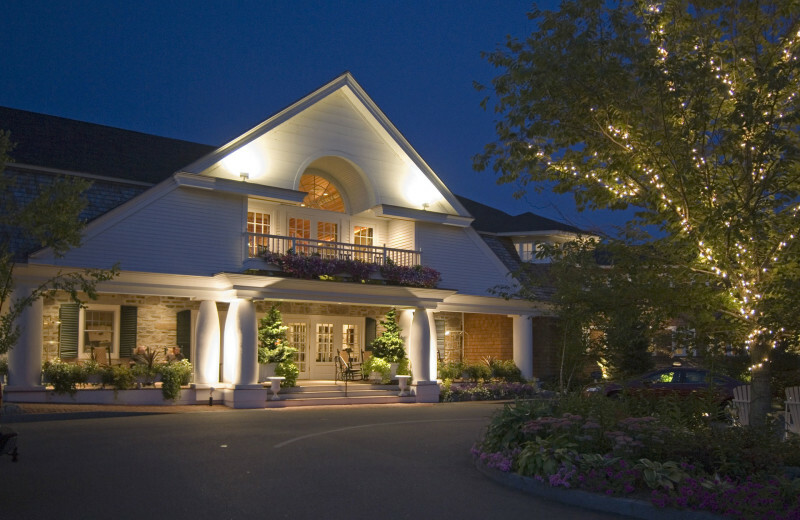 With over 12,500 square feet of flexible meeting space available, the Inns and Spa at Mill Falls provides the perfect venue for your next group meeting or retreat. 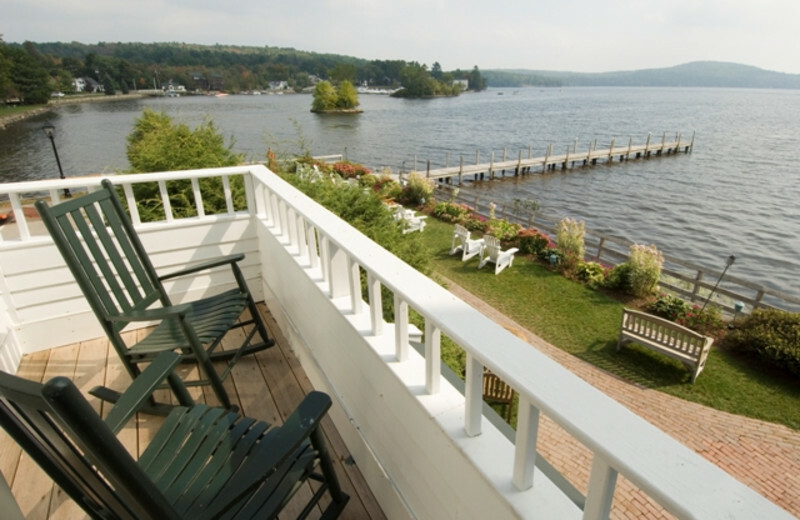 Enjoy breathtaking views of Lake Winnipesaukee from the Chase House or Church Landing. Make your message stick with great audio/video tools including flat screen televisions, LCD projectors and easels. Wireless Internet access provides access to all of your business needs while flip charts and dry erase boards help you illustrate your point. 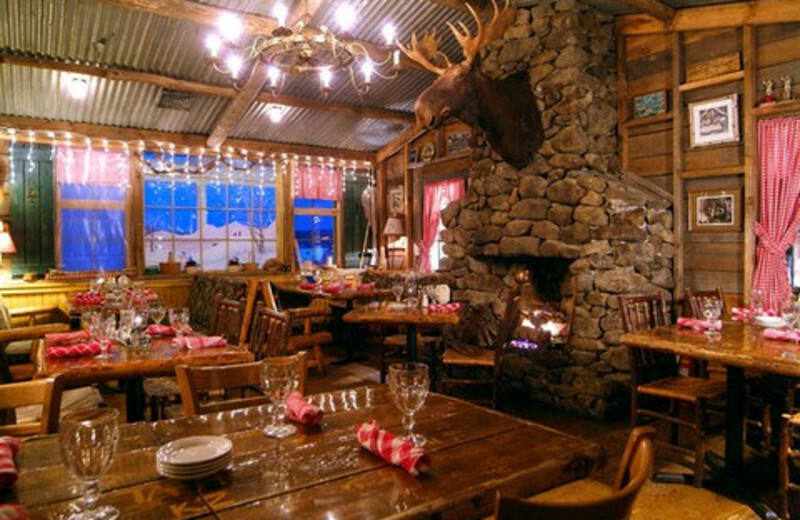 Make your next family reunion an unforgettable one at Mill Falls. 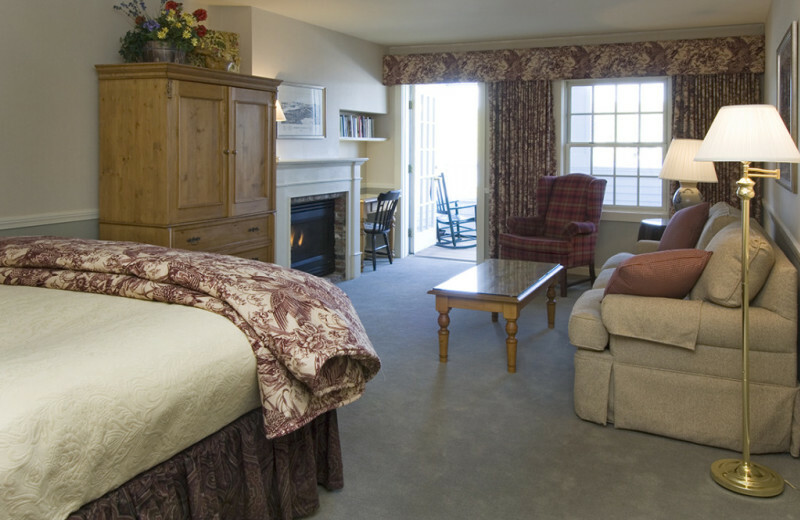 With four inns featuring 172 designer-decorated guest rooms, you never have to worry about Mill Falls not having enough rooms for the whole extended familty. 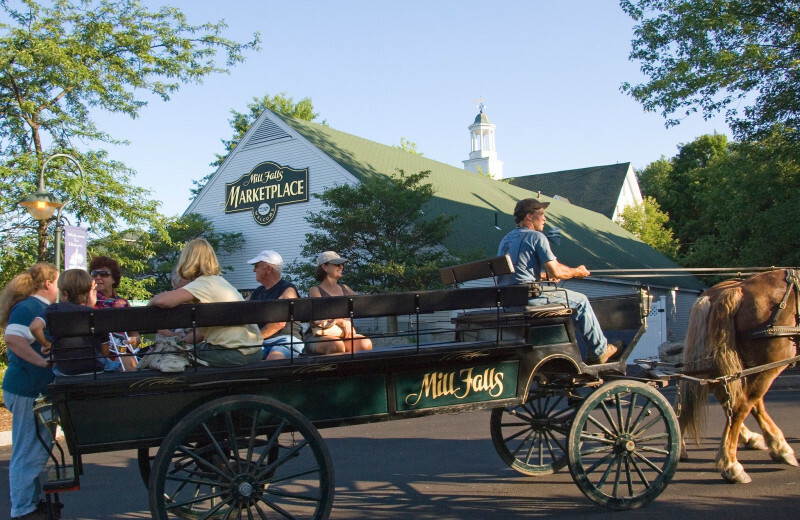 At Mill Falls, you and your family will never run out of things to do. You can rent a boat and get on the water, swim in one of the indoor/outdoor pools, or grab a bite to eat at one of the five restaurants on site. 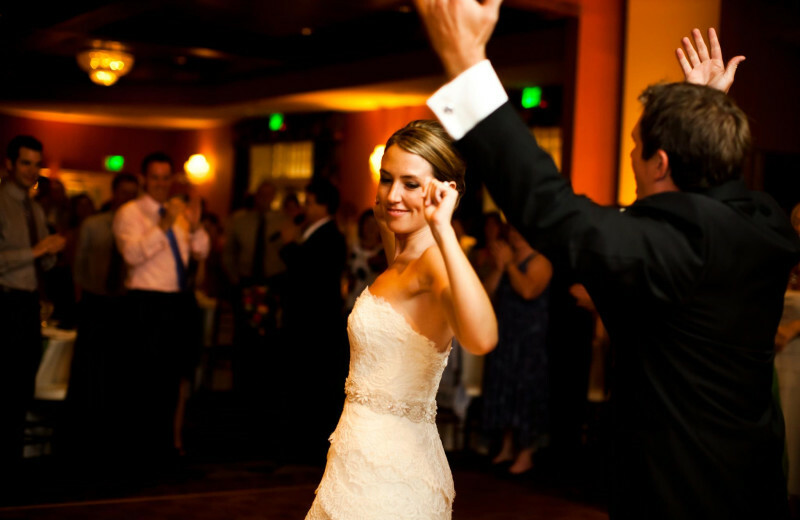 Turn your wedding day into a stress-free event with the staff at Mill Falls. Take in a day at the Cascade Spa, a full-service lakeside oasis offering in-room bridal spa packages to ease any jitters. The Church Landing provides the perfect venue for an outdoor ceremony, offering picturesque views and accommodations for up to 230 guests. If you are looking for a unique garden setting, the Flagship Ballroom at the Chase House provides the perfect space. Designed for intimacy, the space can hold up to 120 guests and features a lush grass patio. Located on the shores of Lake Winnipesaukee, Mill Falls at the Lake is a nature-lover's paradise. Here, you'll delight in the fresh natural air and beauty all around, whether you're simply enjoying the views from your private accommodation or heading out to experience it all first-hand. Spend a day out fishing or kayaking on the lake, or stay on solid ground with a refreshing hike. Nothing livens up a trip to Mill Falls at the Lake like a fishing excursion. It's easy, too! Just charter a fishing trip with Fish Lake Winni Charter Fleet and you're set. They'll take you right to where the fish are biting, making sure you have a great time. Don't worry if you're not an expert that can't tell the different between trout and cod, you'll surely enjoy yourself regardless! Whether you choose the Mill Falls at the Lake, Bay Point, Church Landing or Chase House, this is the perfect place for a romantic escape. Celebrate each other amid two-person whirlpools, sumptuous dining, rejuvenating spa treatments and rich history. At night, sip on wine as you watch the sun set. Book your next trip today! 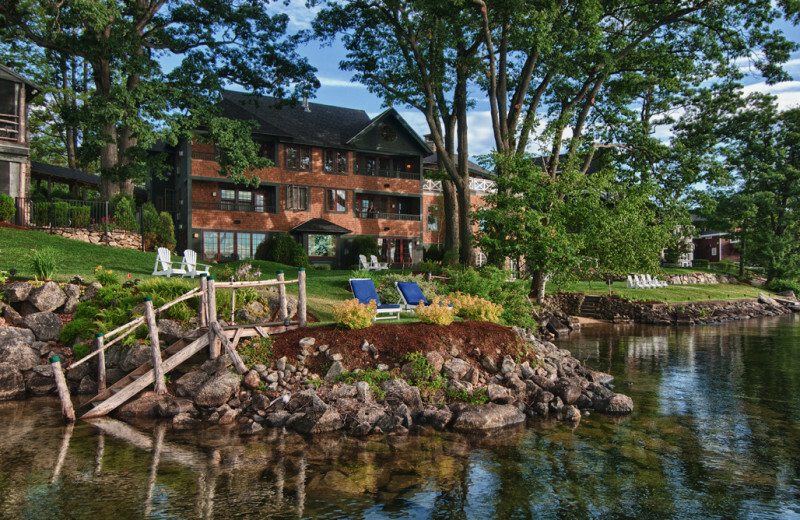 When you stay at Mill Falls at the Lake, you'll have a hard time leaving at the end of your vacation. 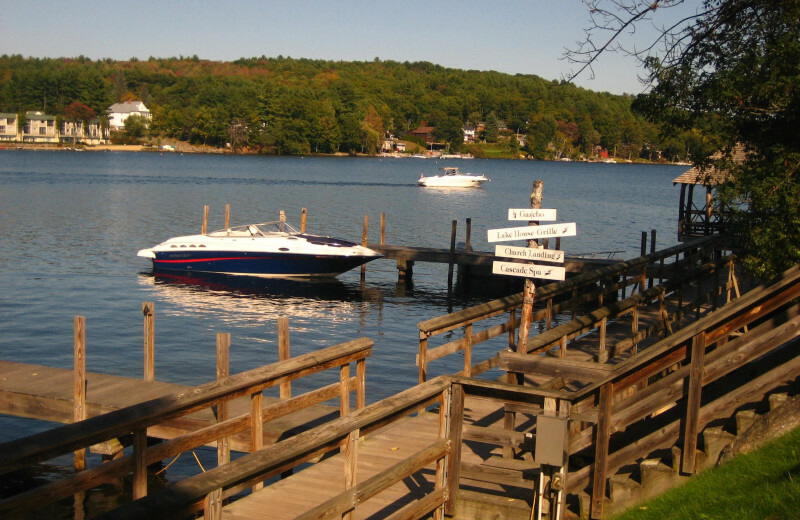 Located ideally on Lake Winnipseaukee, Mill Falls Lake puts you right on top of all the local action. 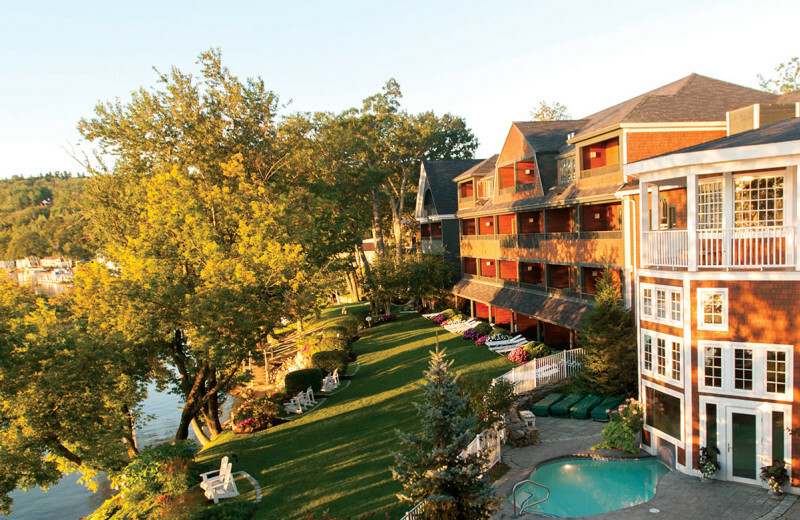 Enjoy fine dining, spa treatments, and two-person whirlpools when you stay in New England. Spend your next vacation in luxury! 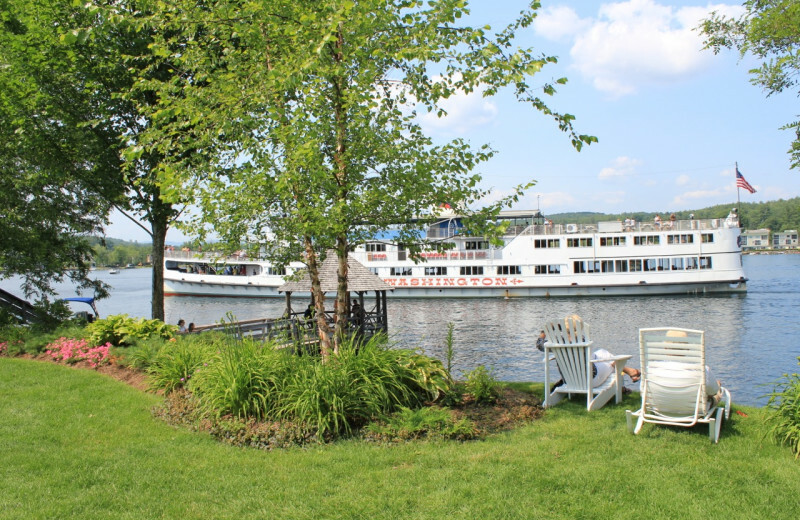 Situated serenely on the 72-square-mile Lake Winnipesaukee, Mill Falls at the Lake makes for an ideal place to relax in between grand outdoor adventures. The lake features as many as 365 islands, offering you plenty of unique places to visit and explore. 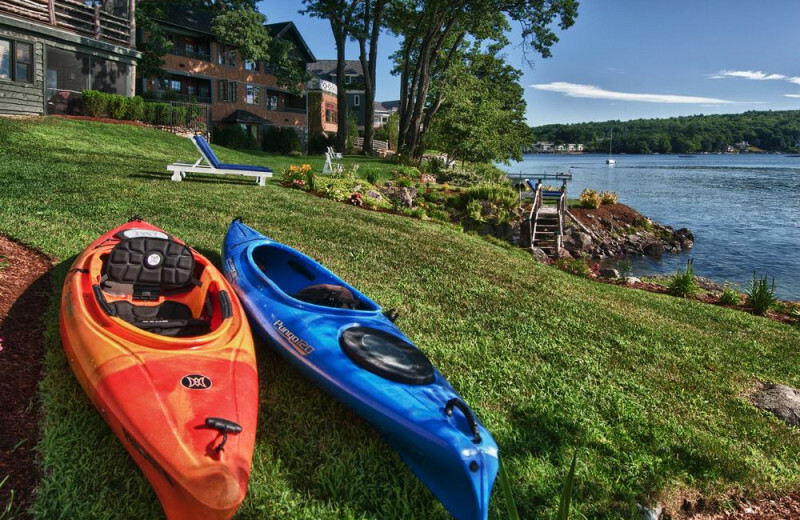 Whether you're enjoying a fishing trip or a kayaking adventure, the calming waters and refreshing atmosphere will present you with a truly inspiring lakeside retreat. 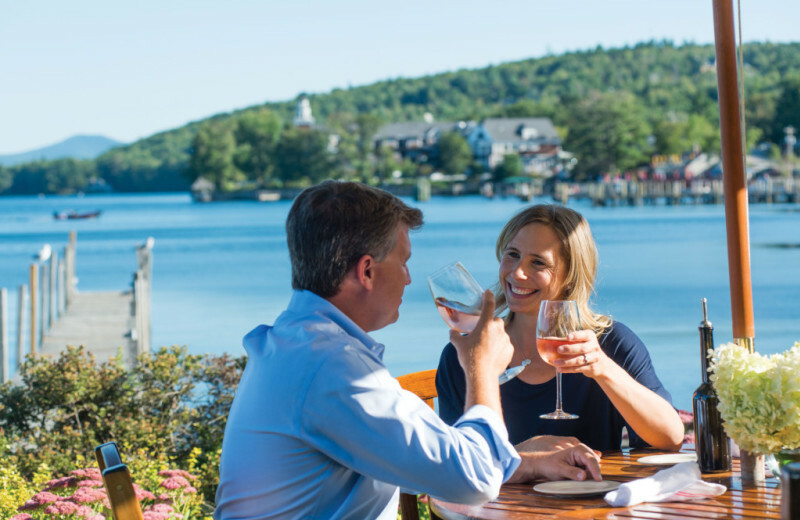 From a dilapidated mill town to a world-class village resort, Meredith has undergone a remarkable transformation over the last twenty five years and Mill Falls has played a major role. In the early 1980s, Meredith was at a crucial point in its evolution. The town was struggling with how to responsibly develop and revitalize its downtown area without jeopardizing its small town character and charm, historic resources, and environmental assets. In 1983, three investors bought the mill property that dated back to the beginning of our country's Industrial Revolution, which had deteriorated into an unsightly sprawl. Many of the non-historic structures in the complex were razed - but the historic old linen Mill was preserved and reconstructed into a four-floor marketplace. A half-ton copper cupola from atop the tower of a North Woodstock Church was acquired and hoisted to a new perch on the mill roof. The Marketplace along with three new retail buildings were created and opened its doors for business in 1984. 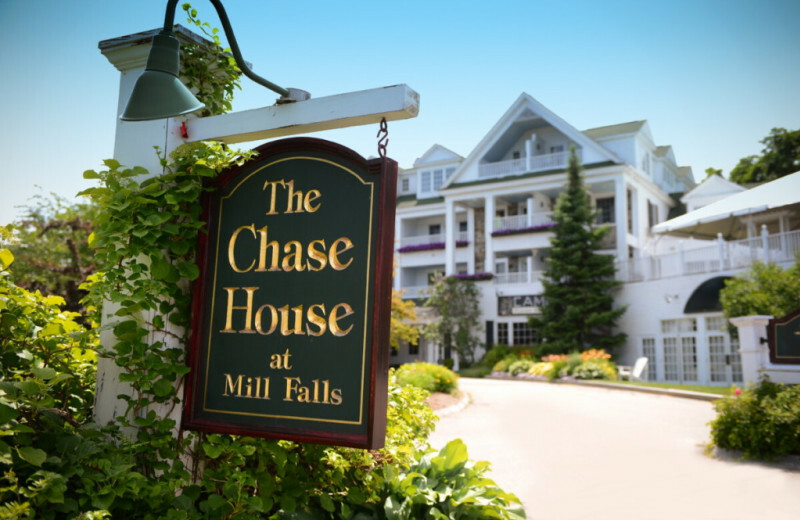 Since the opening of the Marketplace Mill Falls has added four charming Inns with 172 designer decorated guestrooms, the Cascade Spa, Sacred Waters Yoga Studio and the EKAL Lake Activity Center. 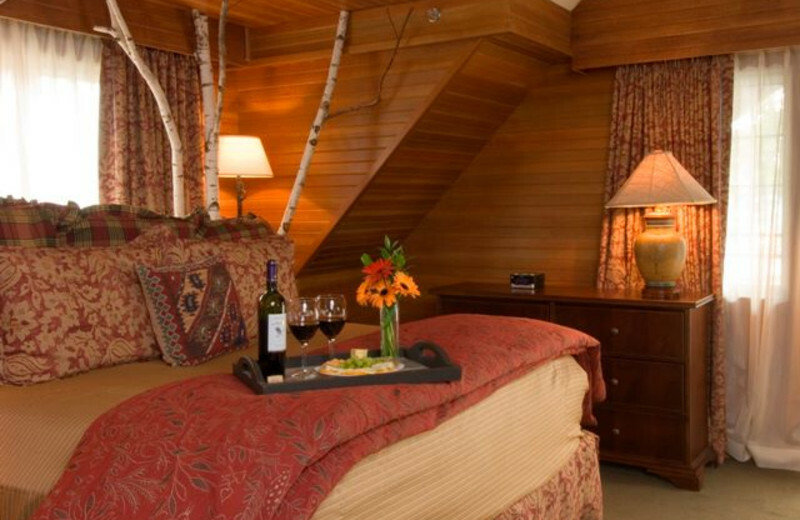 A stay at Mill Falls at the Lake is the perfect way to celebrate the start of your new life together. 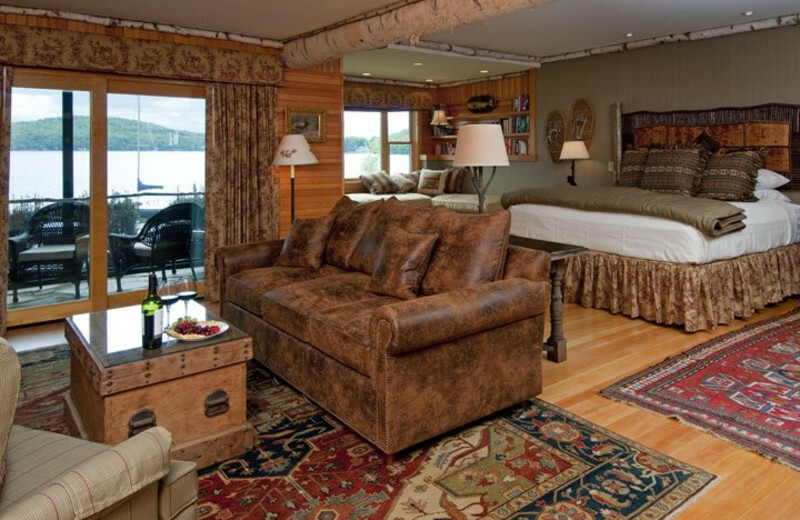 The luxurious and spacious rooms are perfect for lazy afternoons together, but if you're seeking a little more adventure you can take sailing lessons, rent kayaks, or simply hike woodland trails throughout the area. 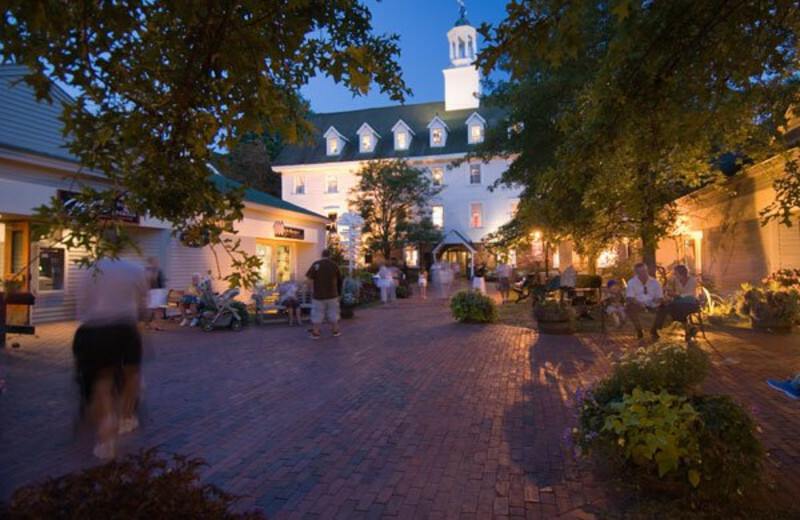 Relax in the evening with spa treatments or go back out and discover the area's rich history. Mill Falls at the Lake is surrounded by New England fresh-air. During your next vacation, get out and enjoy it. 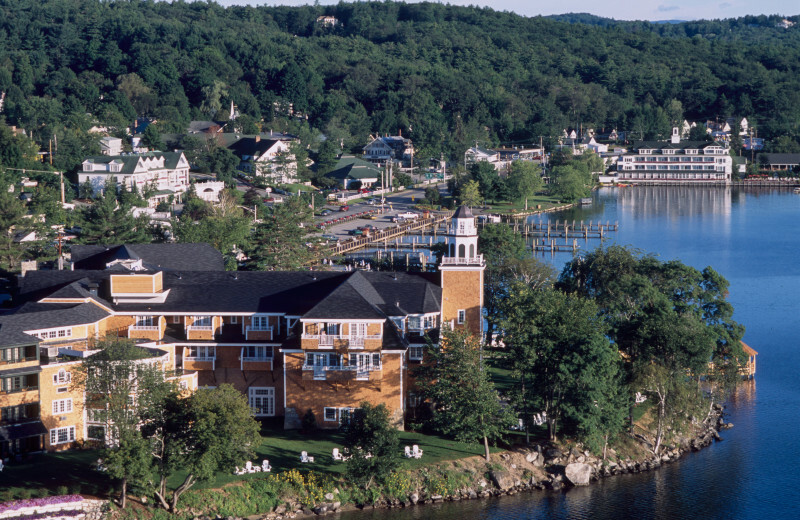 In the morning, go for a hike around the Lake and afterward, hit up Cascade Spa. You'll feel like a brand new person after your next vacation. Take time for yourself and book your next vacation today. 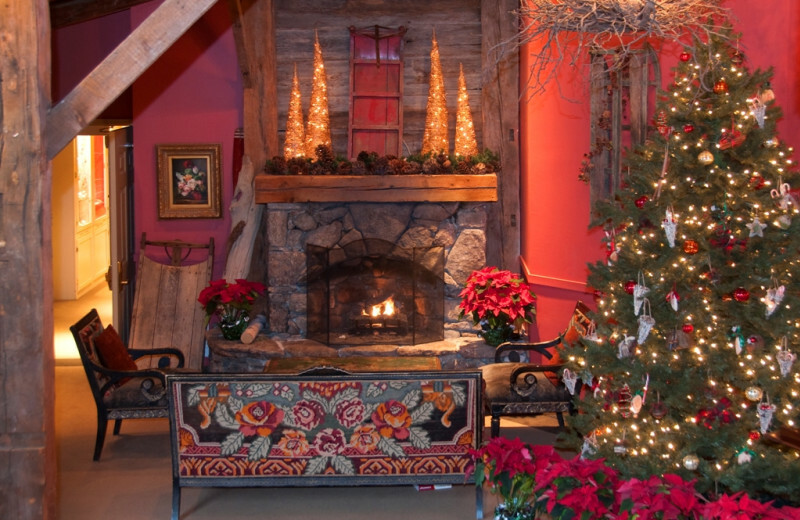 Come any time of the year to Mill Falls at the Lake and enjoy a memorable holiday. During the winter months, the town of Meredith is picturesque and sets the scene for a beautiful Christmas or Thanksgiving. Come during the summer and head to the Atlantic Ocean or go out fishing on the lakes for Memorial Day. Awaken your senses in the world-class Cascade Spa, a full-service day spa and salon for both women and men. 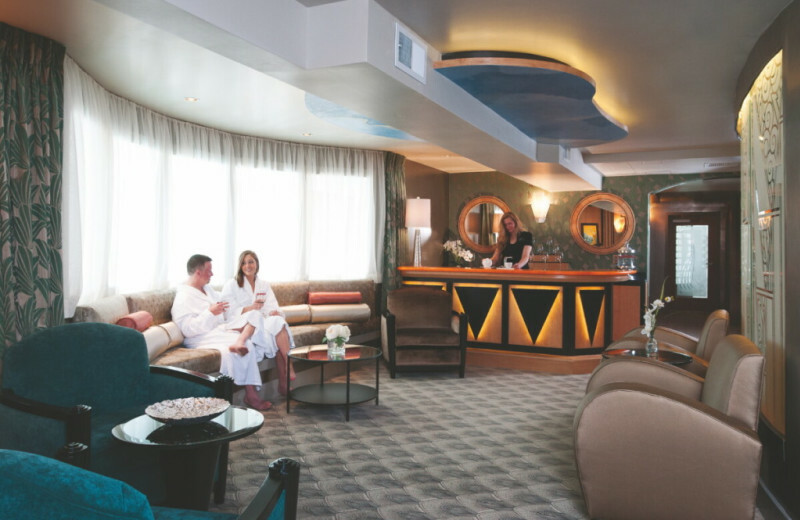 This lakeside oasis offers signature Cascade Spa services: massage, body treatments, facials, hair care, nail care, deluxe private treatment rooms, a Couple’s Suite, steam rooms, relaxation lounge, and an indoor/outdoor pool. 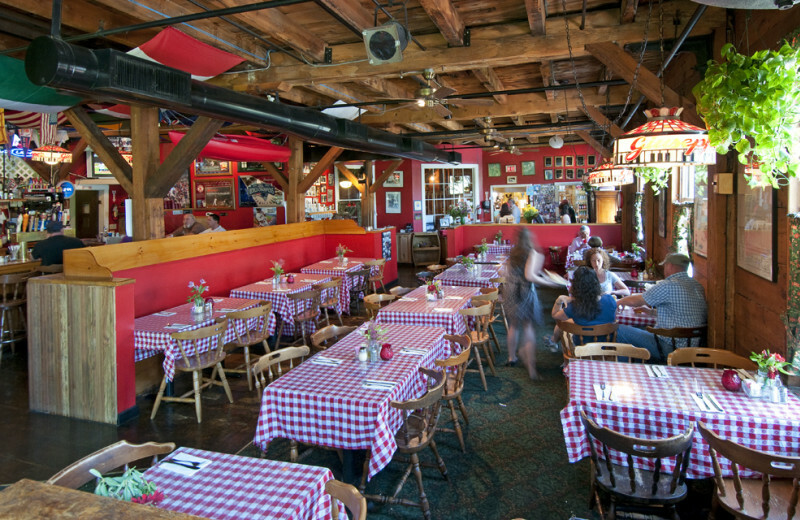 Plan your next group event at Mill Falls at the Lake. 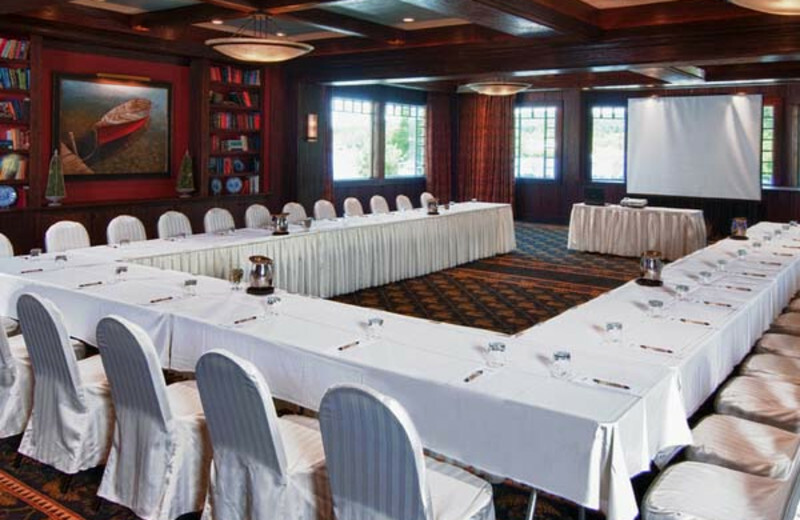 The conference coordinators at the Mill Falls at the Lake can help you plan any event, from an elegant corporate retreat to a fabulous wedding in any of their three locations. For more information please call +1 (888) 976 - 5043 or Send Inquiry. PLAN FEBRUARY & SPRING BREAK NOW! *Valid Sunday – Thursday, February 17 – April 30 at Mill Falls and Church Landing. Bonus Weekends! 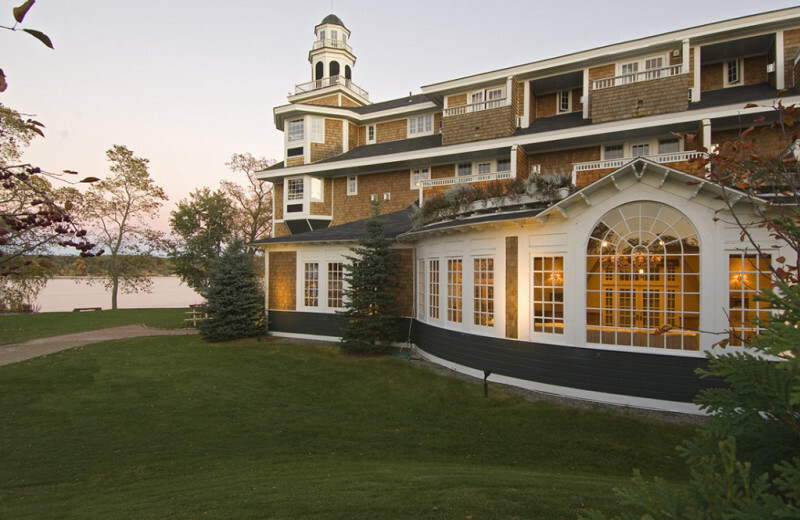 A limited number of rooms are available on weekends at Bay Point. 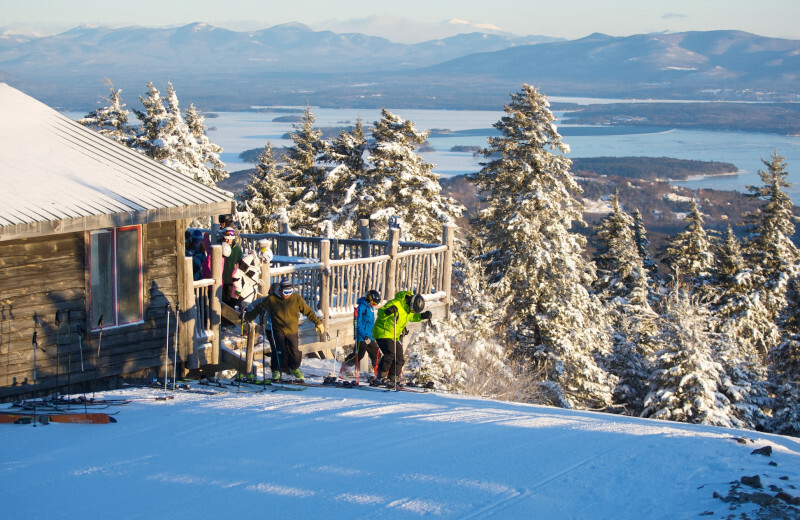 Enjoy a 25% discount at Gunstock off the daily window rate of primetime and night session lift tickets, cross-country tickets and snow tubing! * Discounted, promotional and special rate reservations are valid on new reservations only. They are not valid for group blocks of ten or more room nights, are based on double occupancy, subject to availability and unless specified otherwise cannot be combined with any other offer. Mill Falls reserves the right to limit the amount of promotional guestrooms available per night. 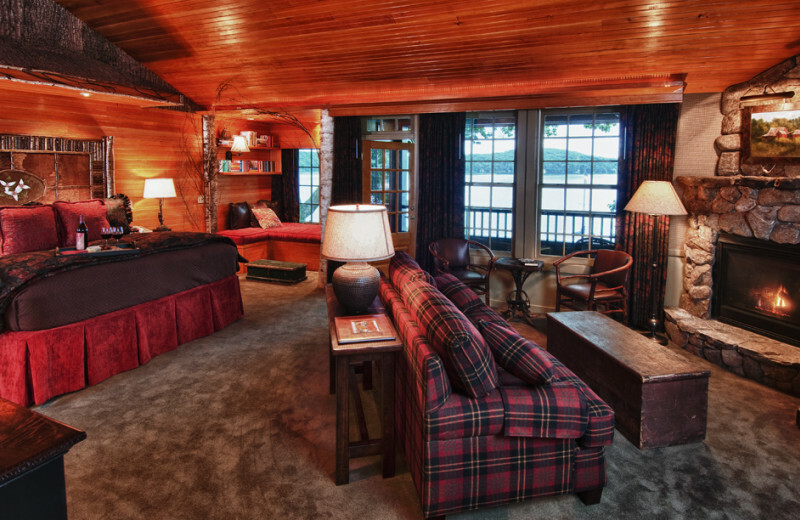 Sorry, these offers are not valid for the Perch Cottage and Overlook Suite. 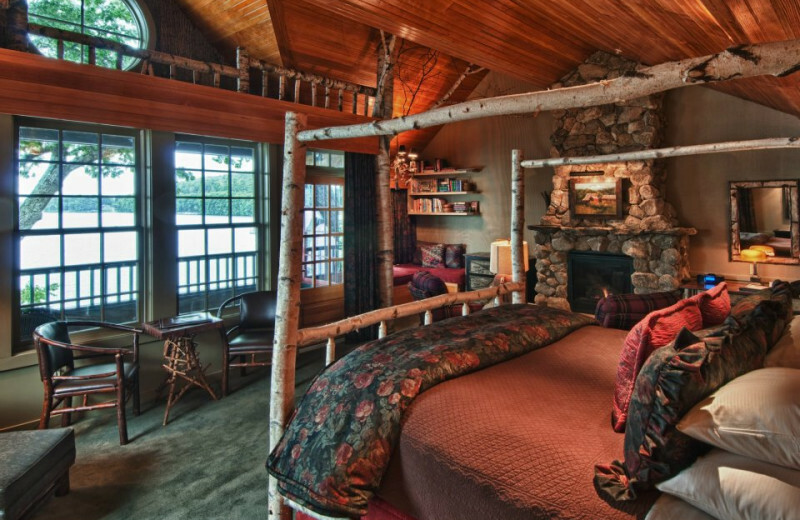 This property is ranked number 2 on Top Lake Winnipesaukee Family Lodging. Read about it here.